A native of San Luis Obispo County, Dr. 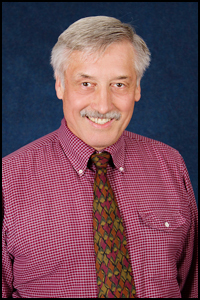 Von Dollen has been associated with Coastal Cardiology since 1986. His undergraduate degree was obtained at California State University at San Luis Obispo, M.D. 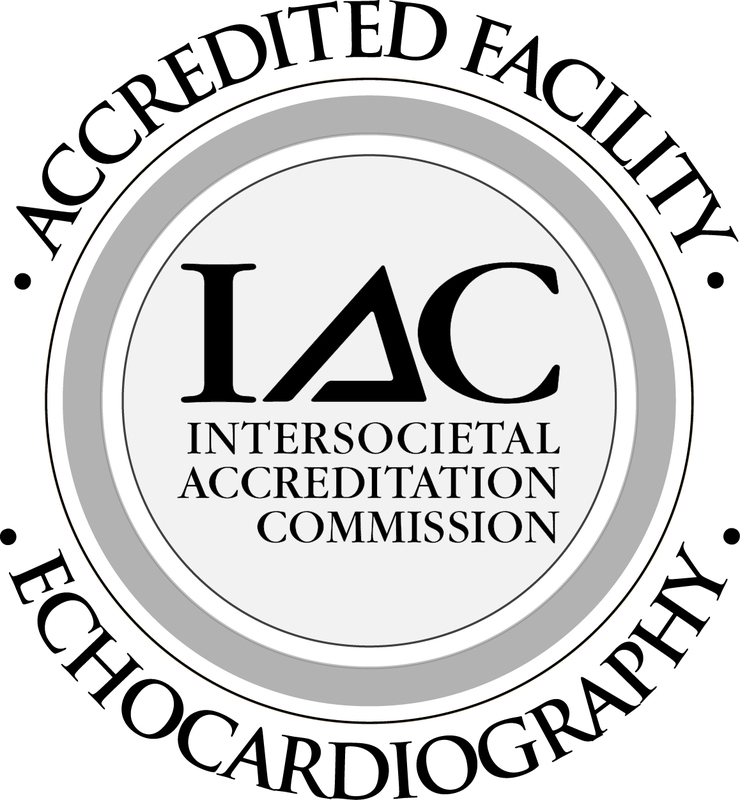 degree in 1976 from the University of San Francisco, internal medicine training at Hennepin County Medical Center, University of Minnesota, nuclear medicine training and Cardiology Fellowship at the University of Oregon Health Sciences Center, Portland, Oregon. Hobbies include raising children and horses, backpacking and airplanes. In his spare time, Dr. Von Dollen spends time in outdoor activities on the Central Coast. Dr. 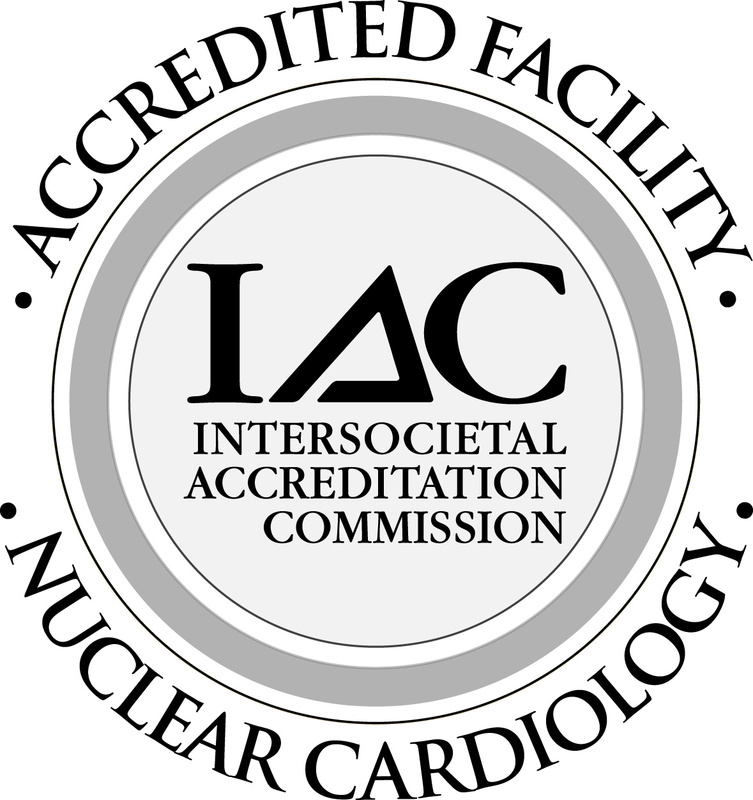 Von Dollen is board-certified in Cardiovascular Disease, Nuclear Cardiology, and Interventional Cardiology.